we build 100% sustainable clean water systems in East Africa. Our water systems lower disease rates, improve classroom attendance, and provide water supply for distribution and agriculture. At Well Aware, we believe our responsibility to our partner communities goes far beyond the drilling of a hole. More than 60% of existing water wells in Africa fail within the first year of implementation. Our water systems work and they last because of realistic, responsible planning and collaboration. Our partner communities are motivated, organized, and prepared communities who need only sustainable clean water to kick-start their success. We adapt each project according to each community's specific needs,. And, our partner communities are thriving as a result. We do it all: fundraising, implementation, training, community education and impact measurement. Our team constantly tracks data from the field, and we tweak and improve our methods accordingly. We are proud of the number of people we serve, but the quality of our work and results is as important as the quantity. Our measure of success is impact over time. Our operational costs are low: over 80% of funds raised go directly to projects. Being ethical and transparent with our funding and operations is one of Well Aware’s core values. Our team understands that the communities in which we work know better than anyone else what they need, and we listen. We have strong strategic nonprofit partnerships that allow donations to go even further. 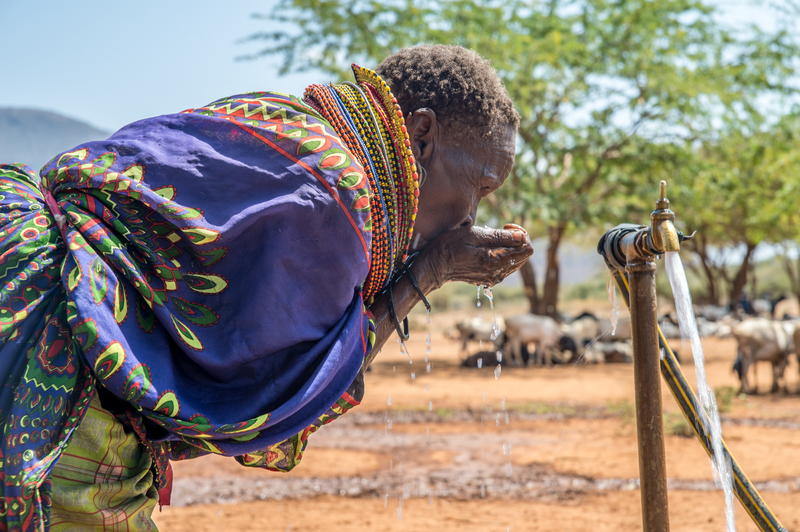 For each dollar invested in Well Aware's water systems, it is matched in partner contributions for each community. We have studied and experienced everything that has worked and failed in Africa. Since our first project was implemented in 2010, we have doubled our project capacity every year, and we have growing teams of experts who ensure our projects are completed on time, with integrity, and with the most cost-effective use of donor dollars. 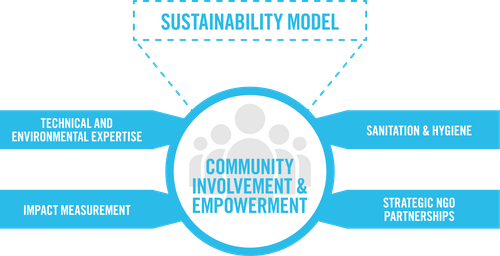 Community empowerment and involvement is at the core of our sustainability model. Every community we work with must submit a project proposal to Well Aware outlining their needs, goals, and plans to sustain the water system. Our team of technical experts then adapts each project to match the proposal to ensure lasting, exponential impact for the community. Well Aware then conducts regular evaluations of all completed projects, but most of our partner communities no longer need us. 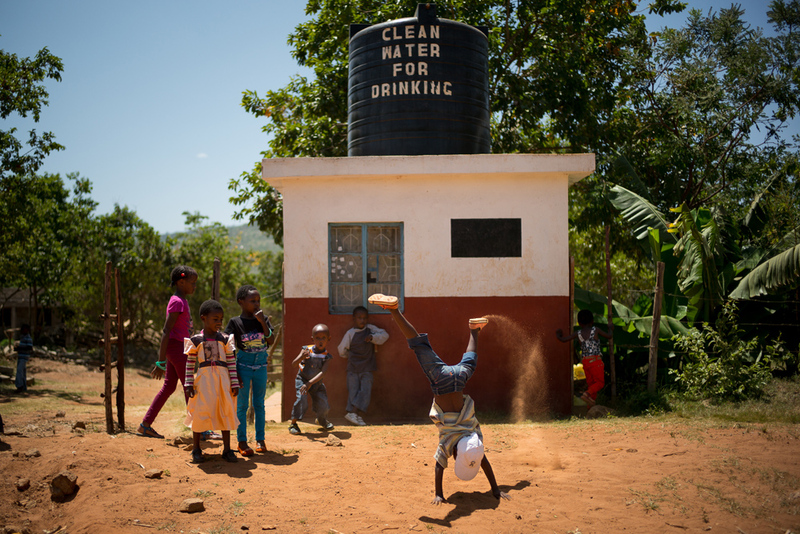 Well Aware provides the most cost effective way to save and impact lives through clean water. We are not just a water charity. We are redefining water aid delivery and management in Africa and our methods of efficiency and sustainability are setting a new standard. Well Aware's foundation of success lies in our passionate, motivated community of donors, partners, volunteers and staff. Click below to see the organizations and individuals who have already joined our movement, and how you can join us, too.